First game - Lost 6 - 16. Down 1- 9 from an earlier start made it hard to get back in the game for the Spartans. 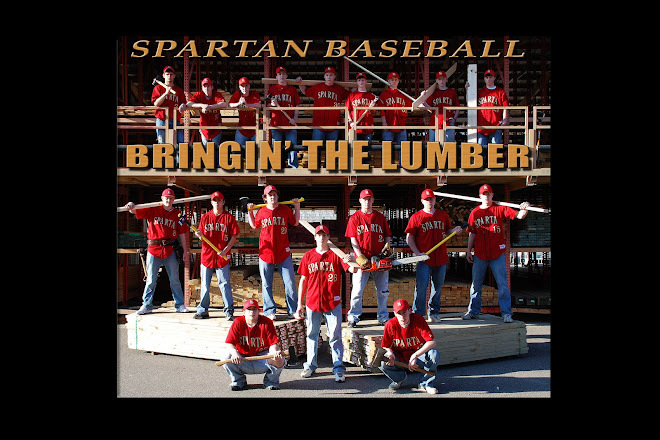 Jake H. had three hits in the game to lead the Spartans.